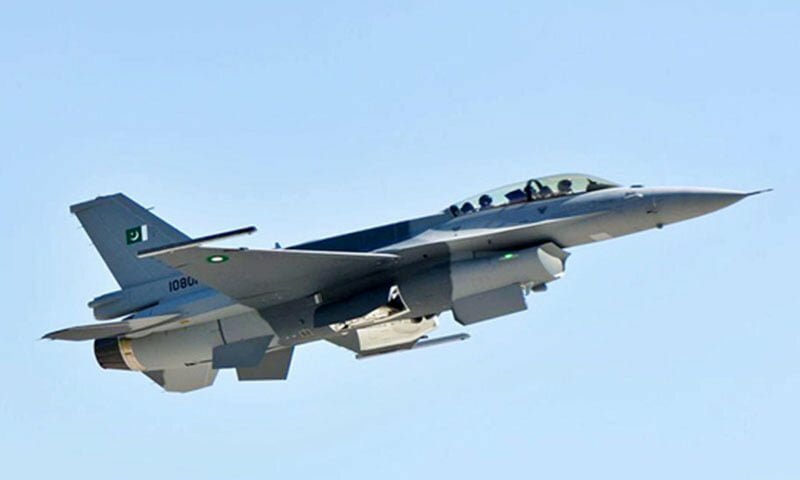 United States F-16 manufacturer Lockheed Martin has expressed its annoyance over the factually incorrect statement by Indian Foreign Office spokesperson regarding alleged shooting down Pakistan’s F-16 by IAF on February 27, 2019. The United States enterprise has termed it outrageous and disrespect to the sophistication and repute of this Avionics excellence. 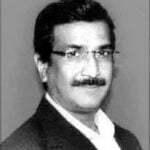 The company also claims that since all F-16s on Pakistani inventory are well counted for hence it is obvious that the story by India is concocted for political gains by incumbent government at the cost of F-16s reputation globally. The Lockheed Martin further stated that the company reserves the right to claim damages for the likely loss of their highly integrated state of art air lions. Lockheed martin to file law suit against India for the false claims of shooting down Pakistan’s F-16. It is pertinent to mention here that the Indian foreign office spokesperson has claimed that Indian Air Force shot down PAF’s F-16 during the air space violation by Indian Air Force. Furthermore, after two IAF MiG-21 shot downed by the PAF fighter jets Indian ministers and Armed forces officials during the press conference were unable to prove Pakistan’s Armour loss. Earlier, Director General Inter Services Public Relations Major General Asif Ghafoor in a briefing to the media men after Pakistan responded to the Indian air space violation he said, during the dog fight with Indian MiG-21s, Pakistan did not used F-16 aircraft, The PAF fighter jets chased Indian MiGs and shot two of them. Pakistan’s young fighter pilot Hassan Siddiqui during the chase locked the target and shot IAF MiG-21 in the territory of Pakistan.